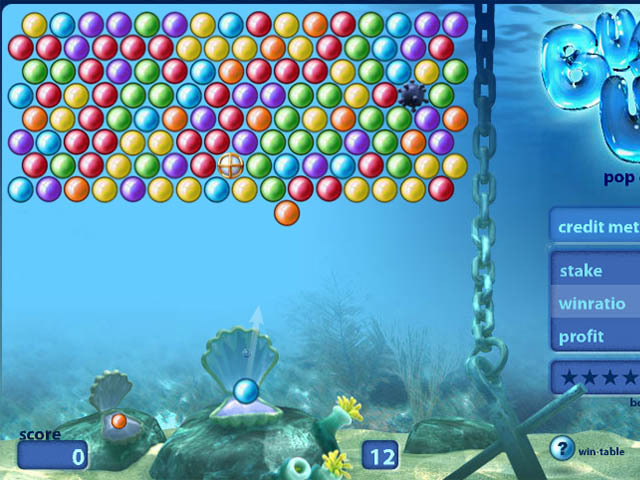 Clearing all the colored bubbles from the play area is the main objective here in this online game. 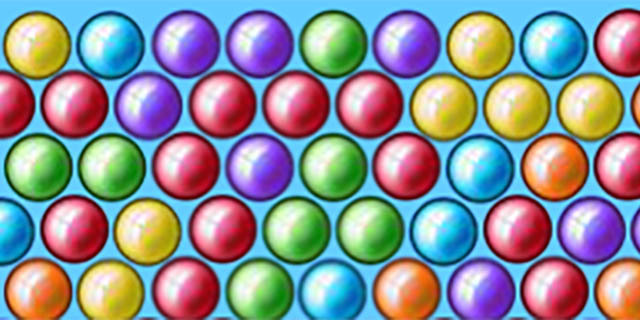 You as a gamer will enjoy the fun while shooting the colored bubbles to make clusters of at least three same colored bubbles that pop out to earn you points. 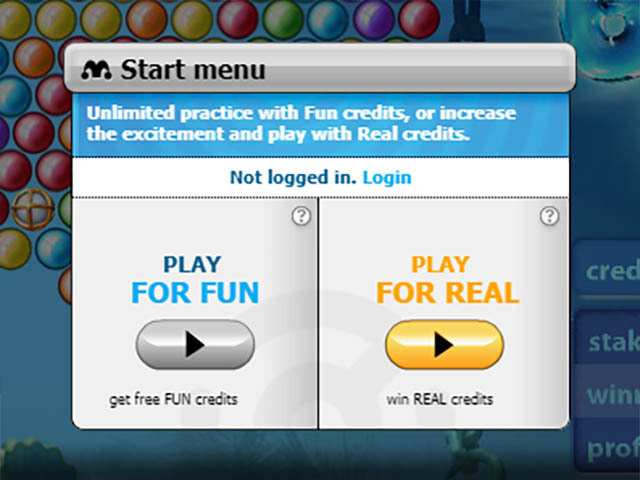 The game keeps getting more and more difficult and you are expected to think quickly and correctly in order to put up a top score in this particular game. Use the mouse to play.